The world's first and only LGBTQ Mariachi brings Mexican music and folklore to Southern California. This unique ensemble was created as a safe haven for mariachi musicians who identify as LGBTQ to come together and perform traditional Mexican regional music in an otherwise “machista” and somewhat discriminating subculture of the mariachi world. 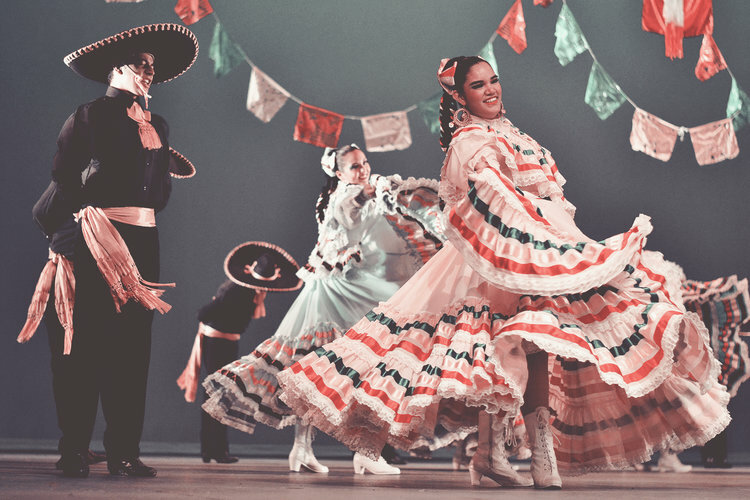 We are a dynamic ensemble representing the traditions of a rich culture of Mexico. Mariachi Arcoiris de Los Angeles prides itself in providing its public with the utmost professionalism and musicianship. So come and join us for a night full of dope music and great food catered by Sol Azteca. Email any questions or anticipated accommodations in advance of the program by (04/15/19) to asp.expressive@sonoma.edu and keep up with us on Instagram @sonomastate_as.